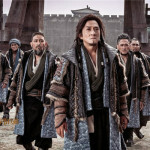 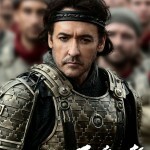 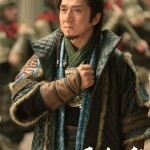 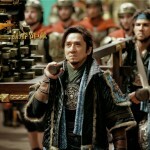 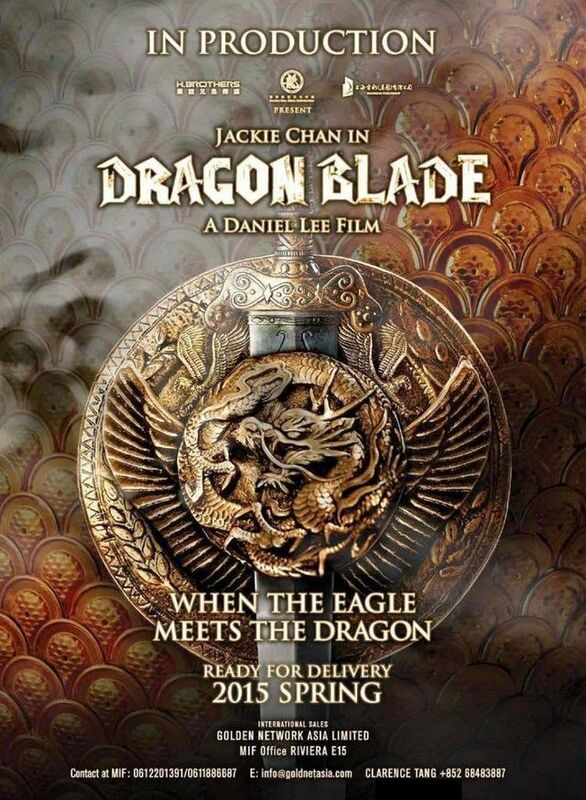 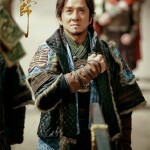 Cast: Jackie Chan, Adrien Brody, John Cusack, Sharni Vinson, Lin Peng, Choi Siwon, Wang Ruoxin, William Feng Shaofeng. 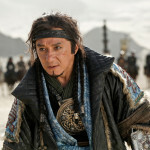 Huo An (Jackie Chan), the commander of the Protection Squad of the Western Regions, was framed by evil forces and becomes enslaved. 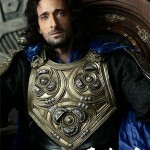 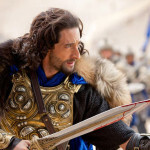 On the other hand, a Roman general escapes to China after rescuing the Prince. 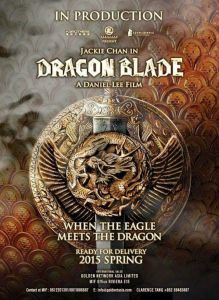 The heroic duo meet in the Western Desert and a thrilling story unfolds.